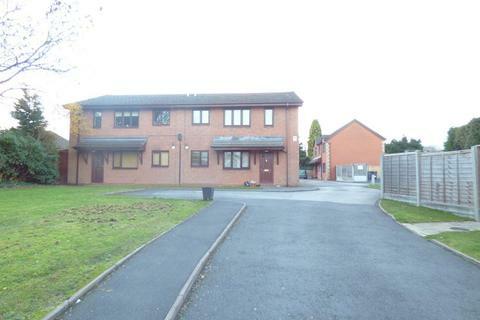 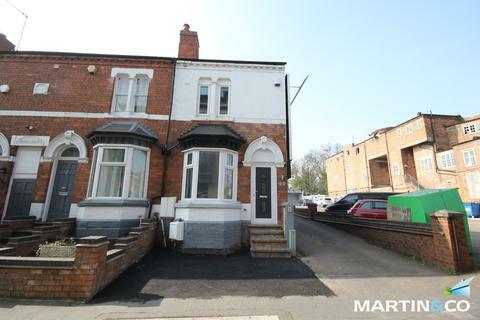 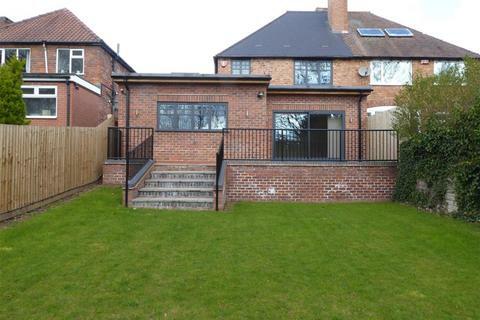 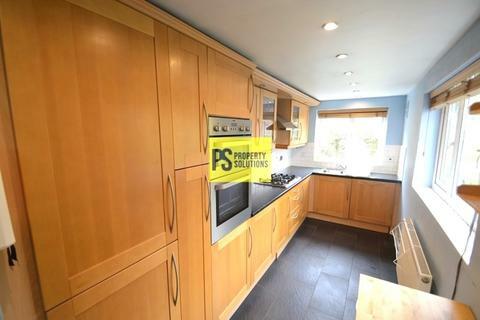 Marketed by Property Solutions - Selly Oak. 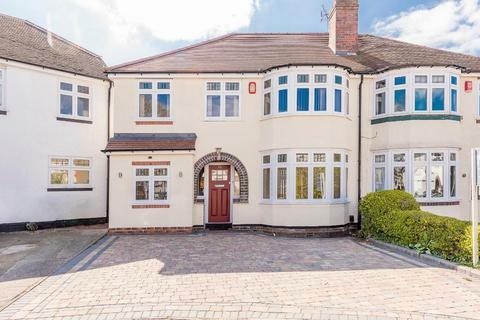 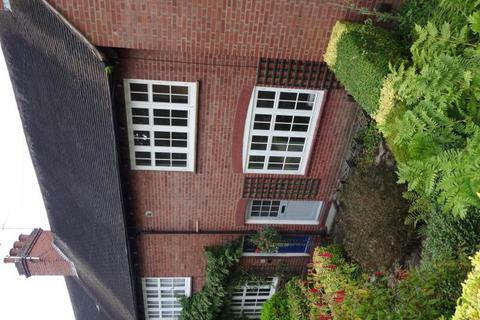 John Shepherd are delighted to bring to the market this spacious tradtional home in the heart of Harborne. 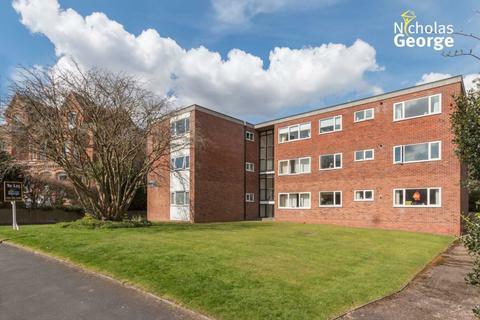 Just moments away from Harborne High Street and a short journey to the Queen Elizabeth Hospital. 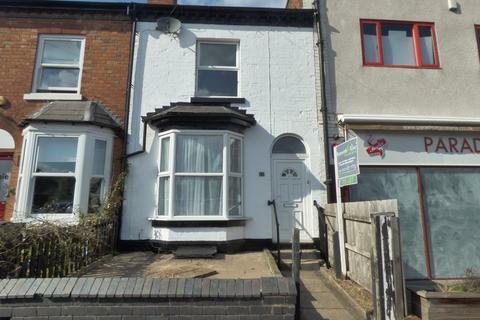 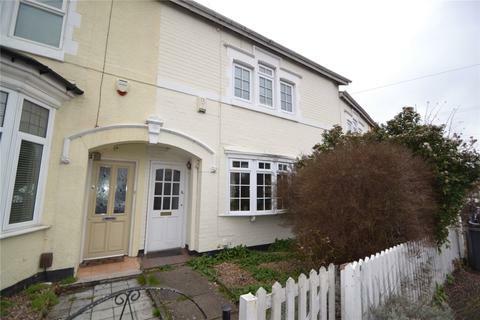 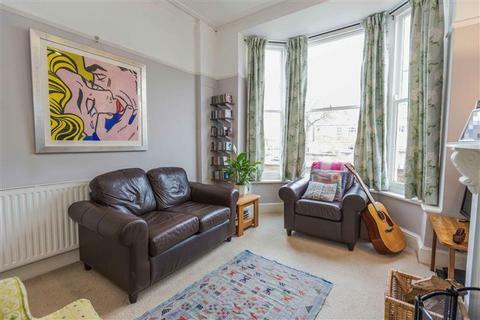 BACK ON THE MARKET : Well presented, homely, terraced property in the heart of Harborne, i accommodation includes 2 double bedrooms, modern family bathroom, 2 reception rooms, modern kitchen, garden. 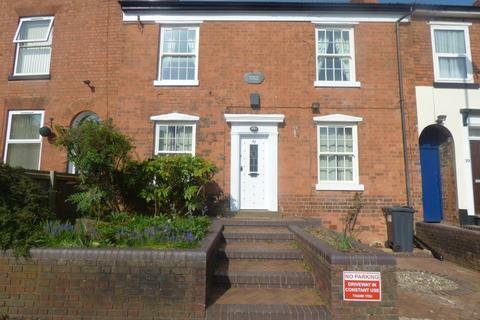 Marketed by Mulberry Lettings - West Midlands. 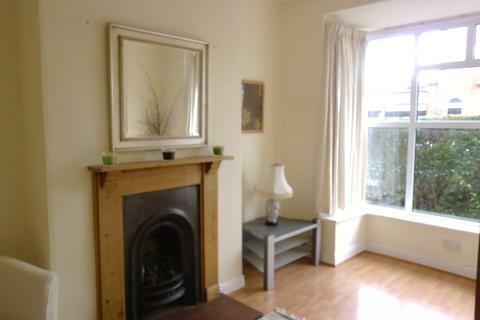 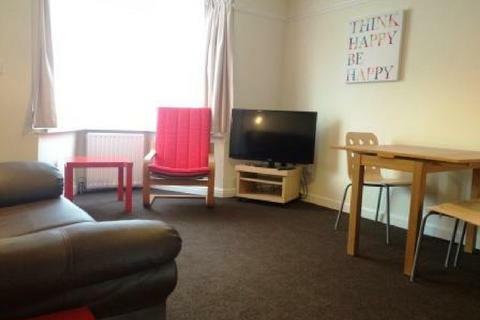 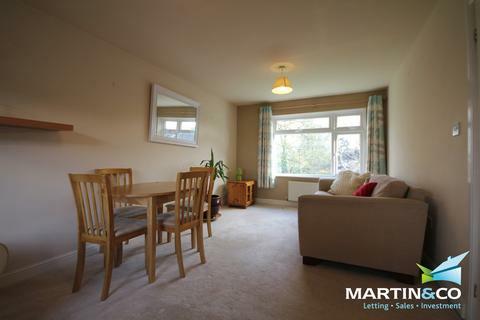 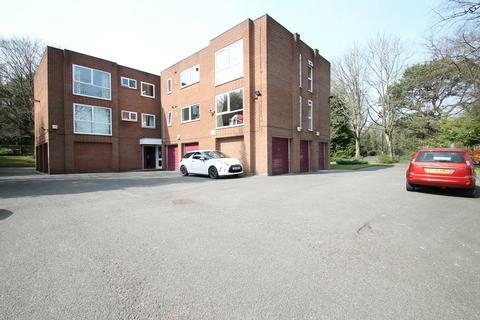 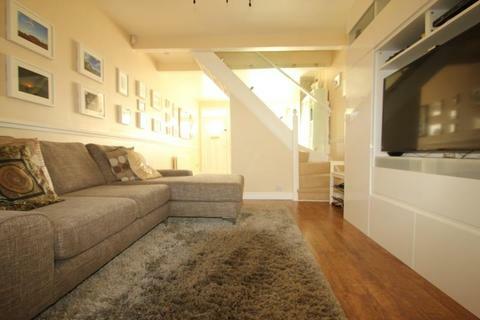 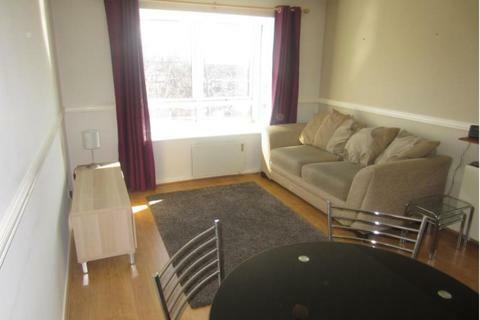 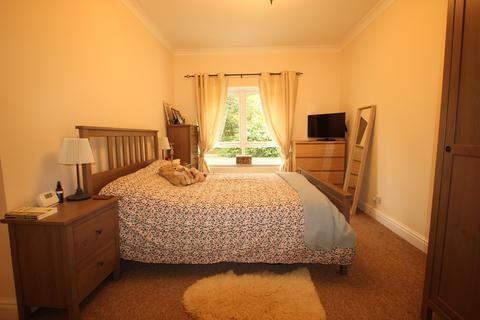 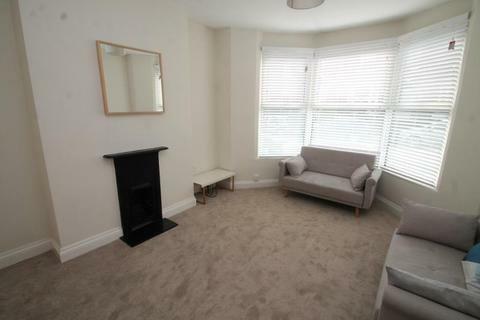 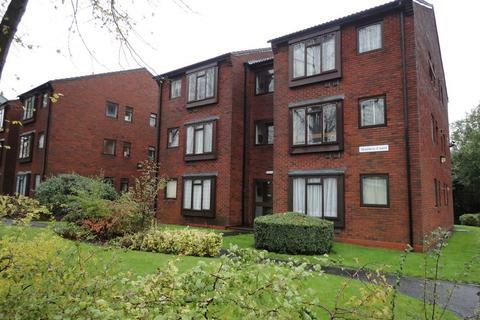 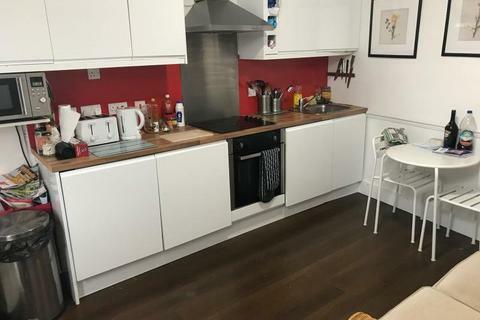 Studio to rent - Matthew Court, Hagley Road, Edgbaston.